Assessment Centres are a hugely successful way to recruit for the simple reason that over the course of the selection process you see how a candidate will actually perform in your role rather than the façade of their interview mode! Assessment Centre methods have been proven to increase both 'on the job' performance and reduced staff attrition. Aaron Wallis provide a tailored and flexible Assessment Centre Solution. 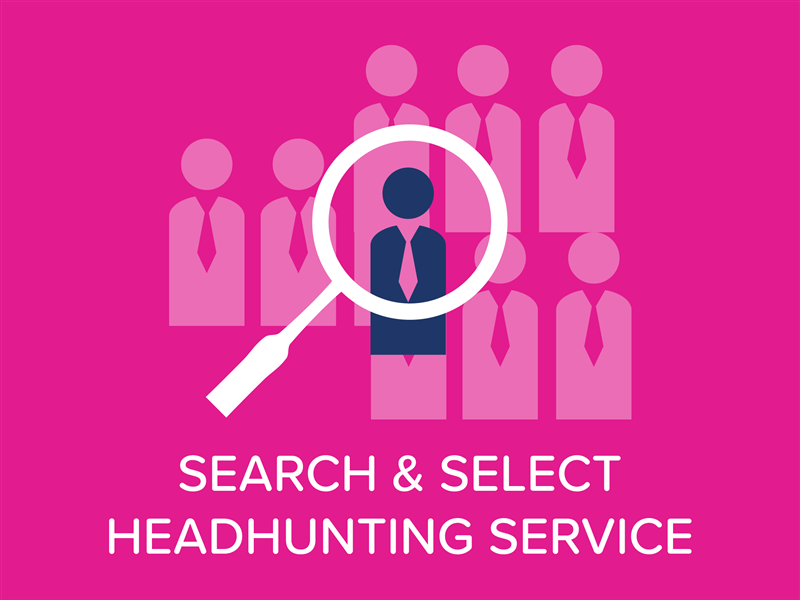 Whether you are looking to hire a new Sales Director or a team of telesales professionals to staff a new contact centre Aaron Wallis can provide the selection process that you require. Our expert team will work with you to put in place the entire project saving you both time and money. We have an extensive library of exercises and activities that will make the assessment centre both effective and enjoyable. 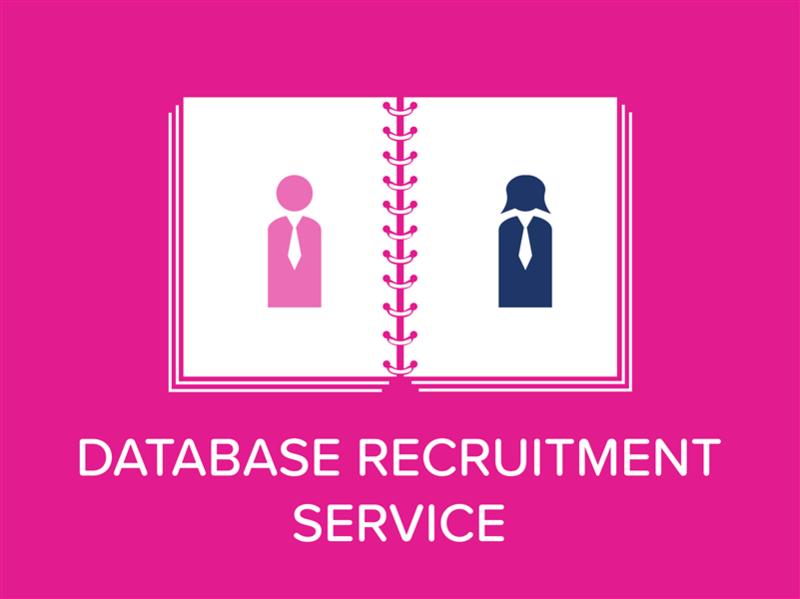 In addition candidates that are recruited via our Assessment Centre Solution are backed by our twelve month rebate protection. We will devise the Assessment Centre programme for you. We will then provide a facilitator and an assessor to run the day allowing you to observe behaviours. How Much Does an Assessment Centre Cost? 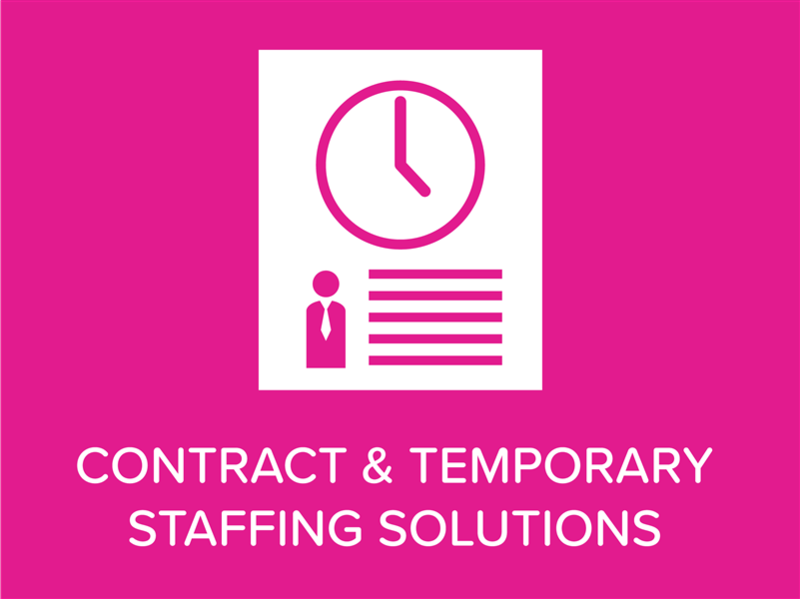 We charge for providing the service of designing and facilitating the day and then lesser recruitment fees for the successful applicants that you hire. The costing depends on a number of factors but has proven to be a hugely cost effective way of recruiting, particularly for multiple positions. We welcome your involvement in the 'centre' itself and you can rest assured that the entire programme of activities is agreed in conjunction with a Service Level Agreement around a week before the Assessment Centre takes place. We have a 'boardroom facility' here at our HQ in Milton Keynes where we can facilitate Assessment Centres. Alternatively we can run the event on your premises. Assessment Centres can be arranged for between 1 and 15 attendees and we have the facility to provide online job simulation exercises have access to 1100 formal skills testing modules for virtually every skill requirement that you can imagine! 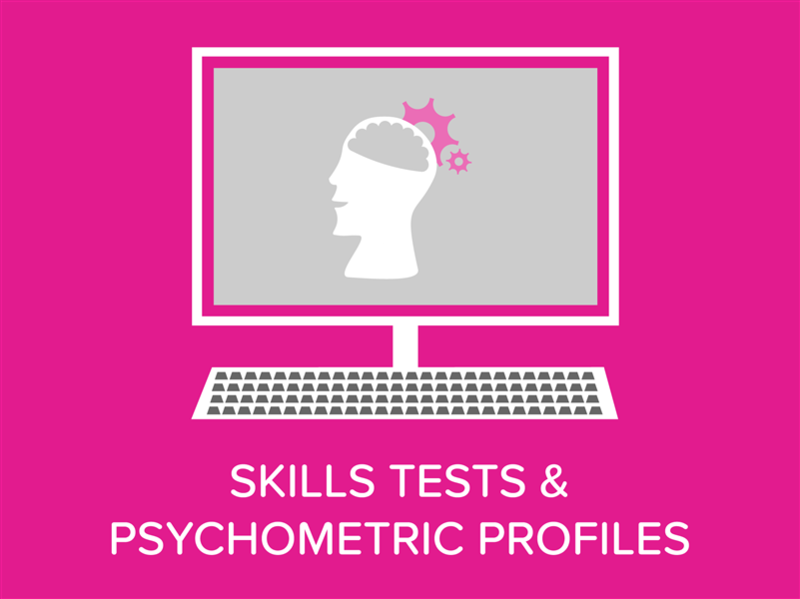 For senior roles we are also able to provide the services of Chartered Occupational Psychologists that will use advanced psychometric and interview techniques. What makes us different? Why choose an Aaron Wallis Assessment Centre? We're sales people ourselves we know how to run a good assessment centre that both works and is enjoyable!